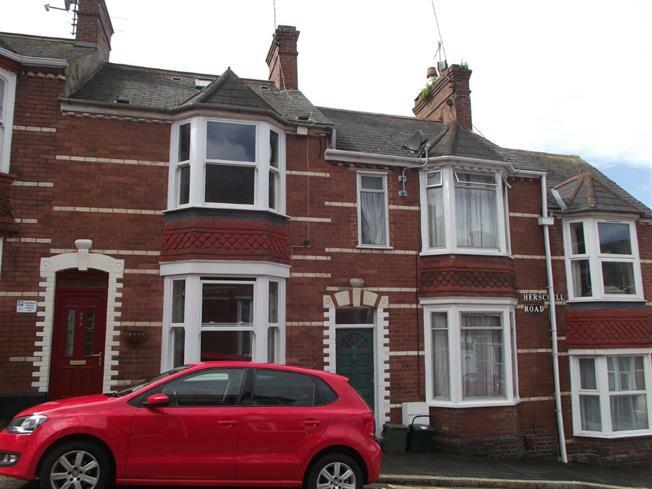 3 Bedroom Terraced House For Sale in Exeter for Asking Price £250,000. Comprising of a good size bay fronted living room, separate dining room which leads through into the spacious kitchen/dining area with access out to the rear courtyard. To the first floor is the large family bathroom and two double bedrooms. The loft has been converted in to a third double bedroom with WC and wash basin. This property also benefits from gas central heating, uPVC double glazing and is being sold with no onward chain.